Hey babes! Urban Decay's Summer collection is finally out, I had to go out and buy some things because I've been waiting for this collection ever since I saw the teaser on instagram. 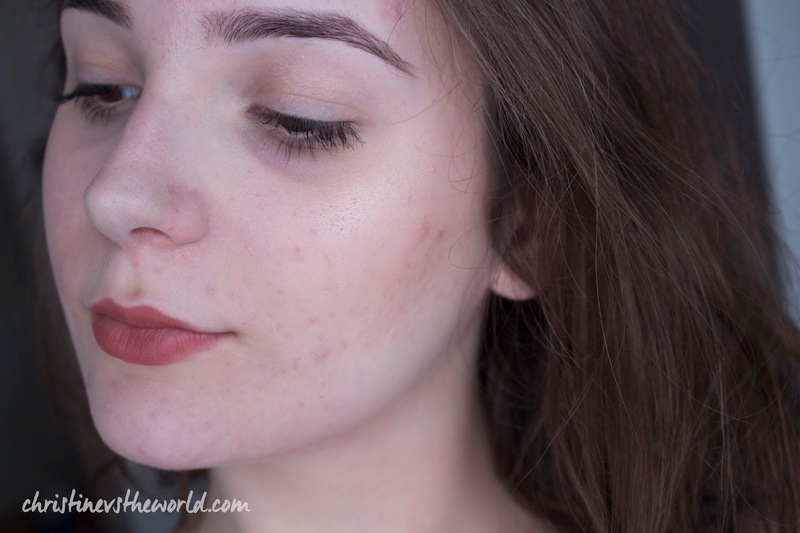 I've already tested out these products as well so I'll give you a quick review! 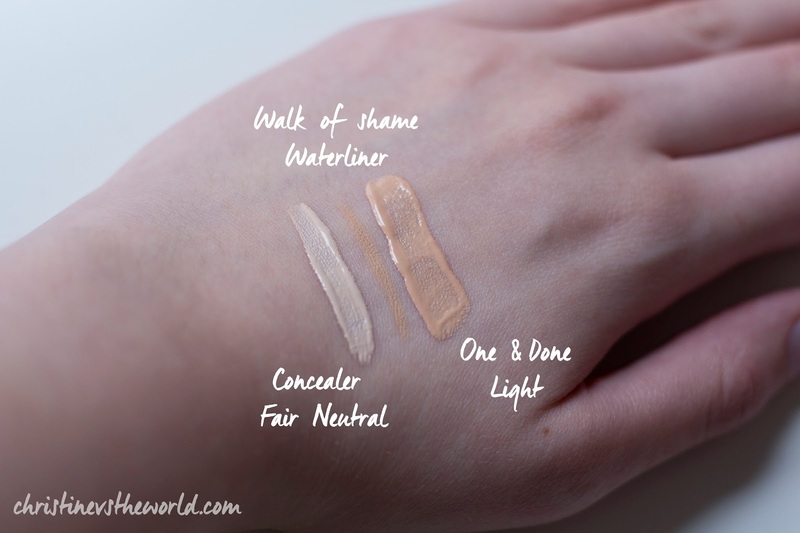 I also managed to get my hands on a Concealer (€24,65) in the colour Fair Neutral, they have been sold out in Belgium for a while now but I bought these items when I was in the UK! I love love love this highlight, it's so beautiful and very pigmented! It also stays longer than some other cheaper products I have but I'm not sure about the 8 hour thing yet. It doesn't really make me feel greasier because it doesn't have a lot of fallout so you can really concentrate on the places you want highlighted. This highlight catches the light just right and I love how it looks on my cheekbones. I was a little scared of this bronzer because it looks very orange when you swatch it but it blends really well so it doesn't look orange on the skin at all. It's quite pigmented but because I blend it out quite a lot it's not too much. I was most excited about this product, I've been looking for a bb cream with very light coverage for summer because I don't want to be sweating my makeup off. This is more of a tinted moisturizer, it barely has any coverage but it evens out my complexion and makes it easier to use some concealer where I need it without it being too noticeable. It doesn't feel like foundation at all, it's very lightweight. I use about 1-2 pumps of this and spread it over my face and neck with my fingers. I do use a setting spray by Smashbox, powder from Lush to set and an Urban Decay Setting spray because I do have very greasy skin and I want to avoid any shine. I also got the waterliner because I really want to brighten up my eyes but I find that white water liners can be very harsh on me. This colour is more natural and looks almost like your skin. It really brightens up your look and it does stay very well because usually every liner disappears after a few hours already but this one stayed longer. And finally, the concealer I've been trying to buy forever. I already love this! It's liquid but it's quite thick so it stays put. When I set this with powder I have less creasing then with my usual concealers. 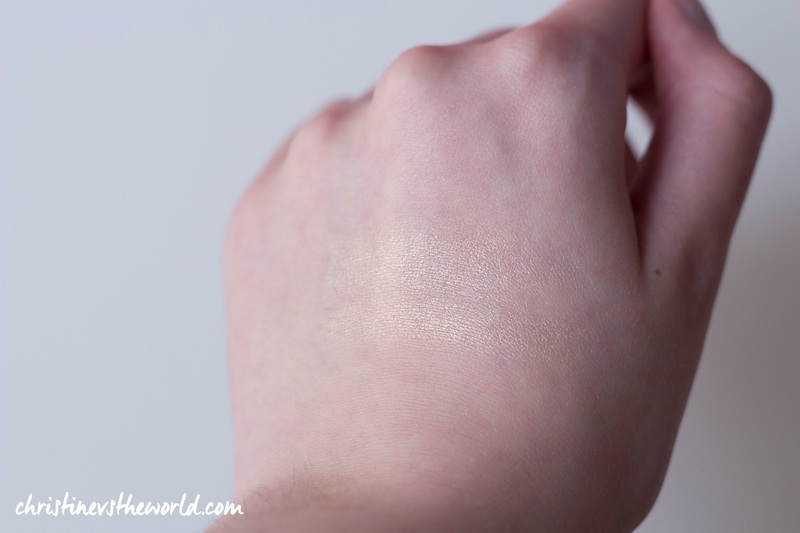 This shade is super light and is great to use as an undereye highlight! 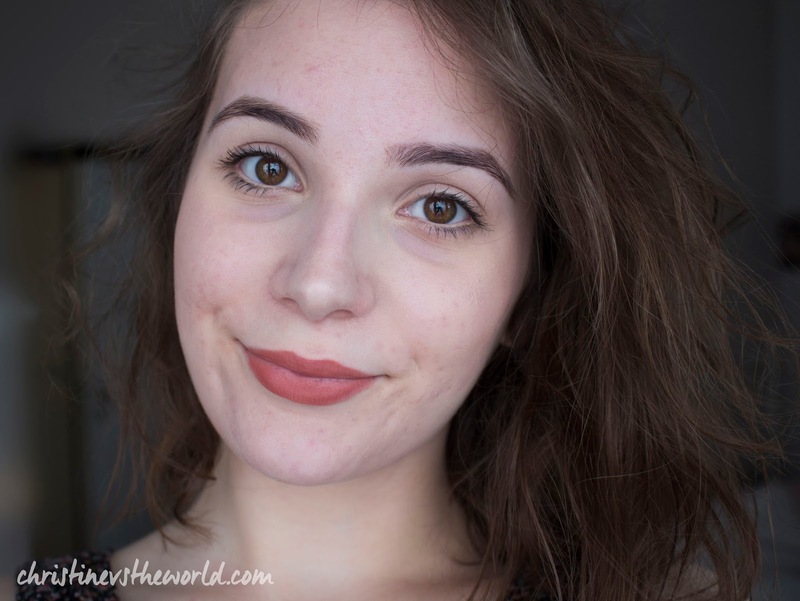 Another thing I love about this concealer is the wand, I've had some issues with concealer wands being too harsh for my eye area but this is super soft and also has an easy shape in my opinion. 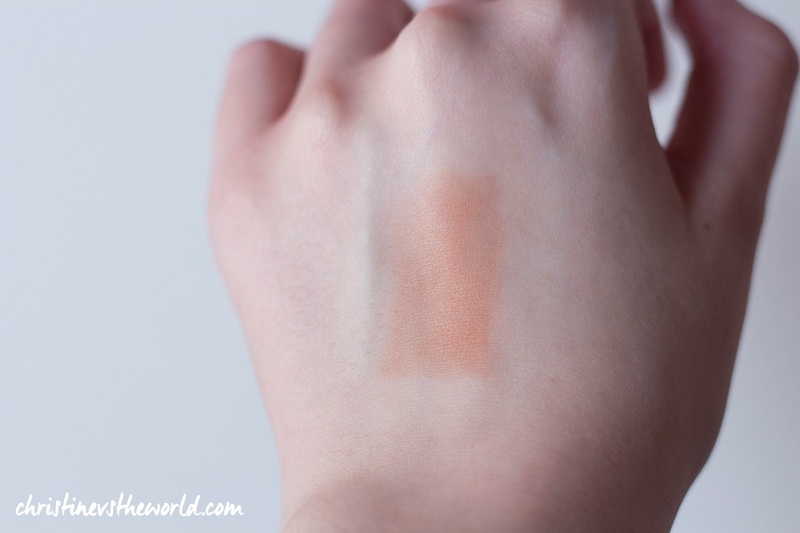 The One & Done seems very orange and dark but it blends really well and as I mentioned before, the coverage is minimal so it's quite sheer and almost colourless. I thought it would be fun to try and do a look with these products! Since it's a summer collection I kept it very light and simple. It's really a 'no makeup' makeup look. I would love to do my makeup like this on sunnier and hotter days. Would you like to see me do more looks?